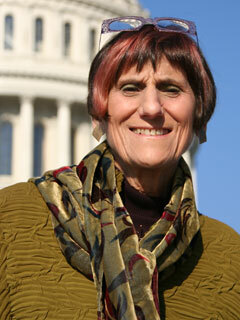 Rosa L. DeLauro has served as congresswoman from Connecticut’s Third District since 1991. She is a member of the House Democratic leadership and co-chair of the Steering and Policy Committee, the ranking member on the Labor, Health, Human Services, and Education Appropriations Subcommittee, and a member of the subcommittee responsible for FDA and agriculture, where she oversees nutrition and drug and food safety. She is the author of The Least Among Us (The New Press). DeLauro lives in New Haven, Connecticut.